282 pp., ISBN: 978-1-933251-44-8, Softcover. $24.95. Climb every mountain... or fifty state highpoints. Douglas Butler set out on a quest - a long-held dream - to hike, trek or climb to the highest geographical point of each state. His, however, was not a rushed excursion from state summit to state summit instead a journey of discovery along “blue highways” and secondary roads, exploring our nation and meeting its people. He carried a journal and camera along with an innate curiosity and love of adventure. 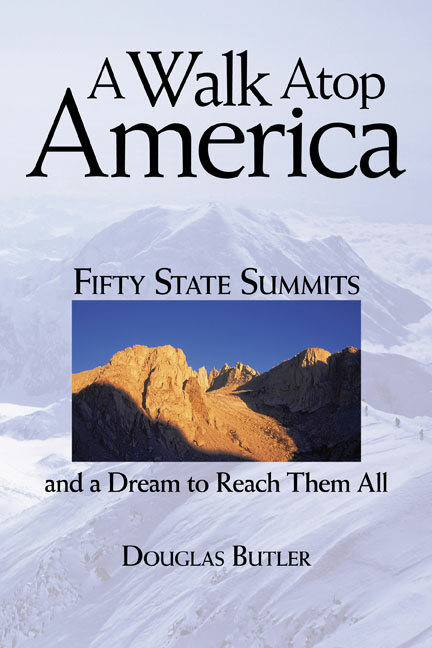 A Walk Atop America - Fifty State Summits and a Dream to Reach Them All details that journey. 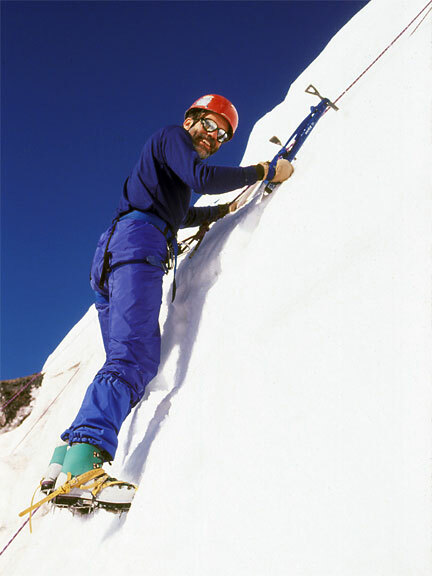 In this book, author Douglas Butler vividly describes the challenges he faced trying to reach each state’s highest point, difficulties that ranged from blizzards and forest fires to obtaining permission from private landowners and forest service managers. He also recounts the people he met, the sites visited and the events that made this a life-changing adventure. Twenty-four black-and-white photographs and eight pages of color images taken by the author, an award-winning photographer, complement the text. Write Your Personalization in the Order Notes. 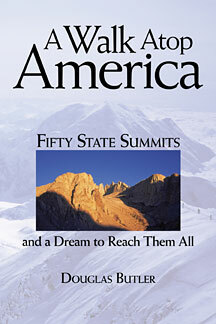 The fifty state summits vary greatly in popularity, accessibility and difficulty. Four million people stand atop Tennessee’s Clingmans Dome each year - many without realizing that this Great Smoky Mountains attraction is a state highpoint - while hundreds of thousands of tourists reach Mt. Washington’s windy summit annually. Florida’s state highpoint is a sandy knoll, Delaware’s a street intersection. Yet state summits such as Mt. McKinley, also known as Denali (20,320 feet), Mt. Rainier (14,410 feet) and Mt. Hood (11,239 feet) challenge even the most experienced mountaineers. 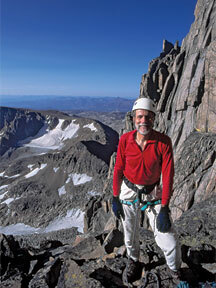 Thousands of “highpointers,” as these hikers and climbers call themselves, are members of the The Highpointers Club. However, reaching all fifty state summits is not easy. Since 1966 when John Hoeman became the first “completer,” fewer than 170 individuals have stood atop each of the fifty states. Douglas Butler is an adventure travel writer and award-winning photographer whose hiking, trekking and climbing journeys have taken him to five continents. A love of people, sensitivity to native cultures and joy in exploring remote and pristine areas are shared through his prose and photography, work that has appeared in numerous regional and national publications. He has also published Ashe County - Discovering the Lost Province, a book about the North Carolina mountain region he calls home. An emergency and family medicine physician, Dr. Butler continues to work with underserved populations on American Indian reservations. Thursday September 7, 2017; 5:00 p.m.-7:00 p.m.
Monday September 18, 2017; 6:00 p.m.
Wednesday February 28, 2018; 11:00 a.m.
Thursday June 28, 2018; 5:30 p.m.
Saturday August 4, 2018; 2:00 p.m.
Saturday September 22, 2018; 9:00 a.m.-3:00 p.m.